‘Critical Snares Vol 1’ Has been designed with great care using pro Analog equipment. This pack contains 122 high resolution, Snares for any genre in the electronic music field. We labeled each sample with “”Real””, “”Dirty””, “”Processed”” & “”Electronic””, to give you a clear view of the sound it contains. These Snare samples are designed to standout in the mix with little eq needed for most electron styles of music. 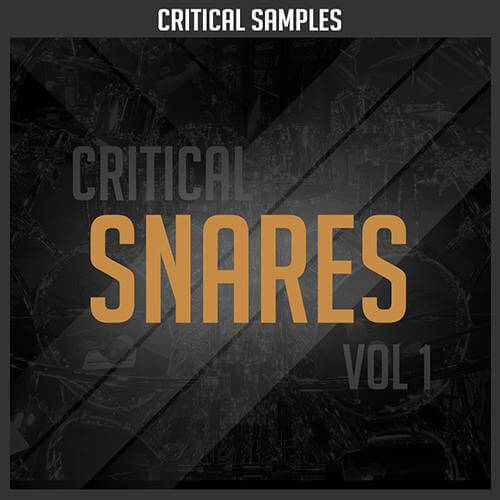 If you want quality and pro precision snares look no further then Critical Snares Vol 1.